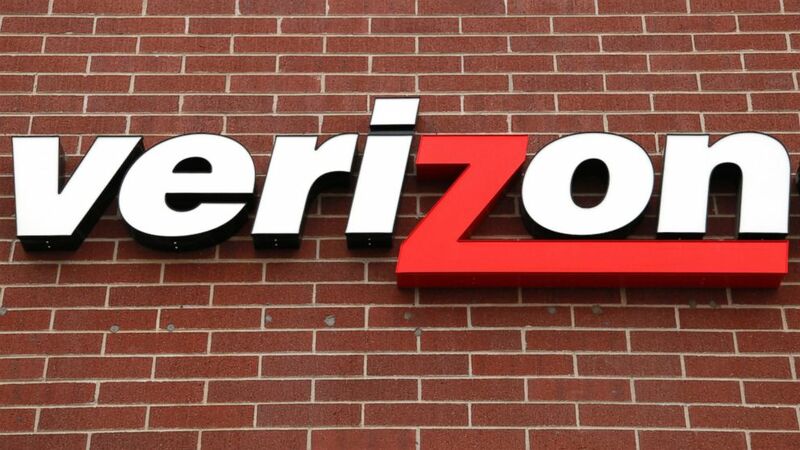 News Enterprises How Will Verizon Benefit From Charter Communication Acquisition? How Will Verizon Benefit From Charter Communication Acquisition? Speculations are rife surrounding the alleged talks between Verizon and Charter Communication. According to a report, the telecom giant is keen on acquiring Charter, the US-based cable company, but has not submitted any formal proposal yet. The alleged deal, if it indeed takes place, will see the largest carrier in the country relieving itself of some pressure in the wake of rival AT&T’s planned $85.4 billion takeover of Time Warner Inc. 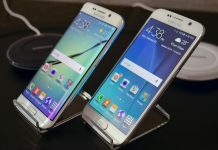 The significance of these deals are heightened further by the fact that they are being pursued at a time when both telcos prepare to face a nationwide saturated smartphone market. If you remember, Verizon stated last summer that it had inked a deal to acquire Yahoo’s core internet properties, although the deal seemed to have suffered a setback after reports emerged about Yahoo coming under multiple serious data breaches over the past few years. 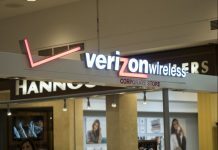 “I think the market is predictably impatient and wants Verizon to do something yesterday,” said Craig Moffett, an analyst at MoffettNathanson, according to Reuters. Worth noting, following a respectable 10% growth and striking a session high of $341.50, Charter shares jumped 6.5 to trade at $330.59. Meanwhile, Verizon saw its shares falling by 1.4% before stopping at $49.08. 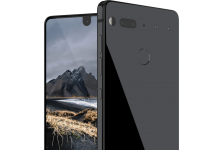 As of today, neither of the two companies have come up with any explanation with regard to the ongoing [rumored] negotiations. In case you are wondering how a deal with Charter would place Verizon at an advantageous position, the answer is relatively pretty simple. 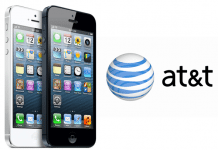 For all we know, this deal is likely to be drastically different compared to the one currently being pursued by AT&T. 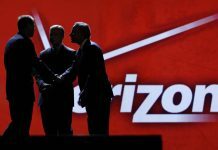 In fact, the acquisition of Charter would clearly signal that Verizon is keen on rapidly enhancing its existing infrastructure, especially considering that the company is focusing on the future 5G wireless technology. 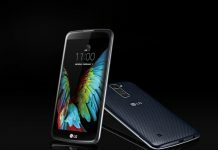 “The great irony could be that the cable operators are better positioned to compete in 5G wireless than the wireless operators themselves,” Moffett said.